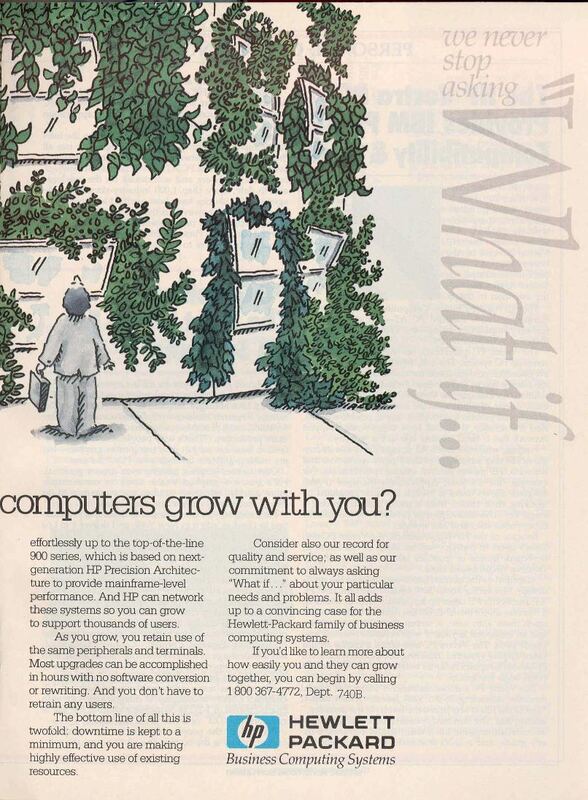 The 3000/950 was HP's most powerful computer when it was introduced in March of 1986 along with the 3000/930 (which was based on the same hardware as the 9000/840S). It's form factor was slightly smaller than the 3000/70. The 3000/930 (30444B) based configuration was originally priced at $225,000 when it was announced in February of 1986. The price was reduced to $180,000 before the the product started shipping in late 1987. 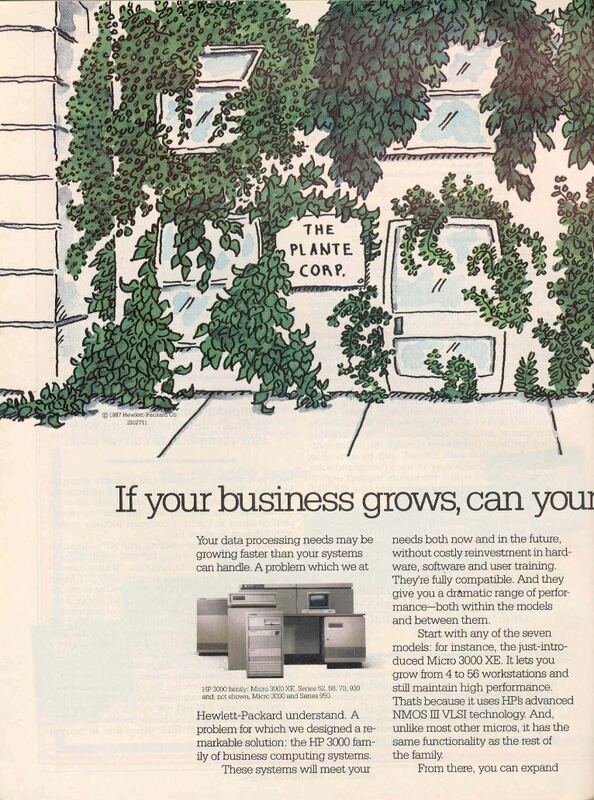 The original 3000/950 could hold up to 128 MB of RAM, 13.7 GB of disc storage and support up to 400 terminals. It operated at 7 MIPS. The 3000/930 and 3000/950 were both announced in March of 1986 but did not ship until the second half of 1987. These computers ran the new MPE-XL operating system. In the next three years, HP introduced increasingly powerful 3000 systems in this form factor. They included the 3000/955 (A1109A priced at $385,000), the 3000/960 (A1130A priced at $485,000), the 3000/980/100 (A1134A priced at $675,000) and the 3000/980/200 (A1149A priced at $1,050,000). The 980/200 had six times the processing power as the 3000/950; It could house up to 1 GB of RAM and 85 GB of disc storage. 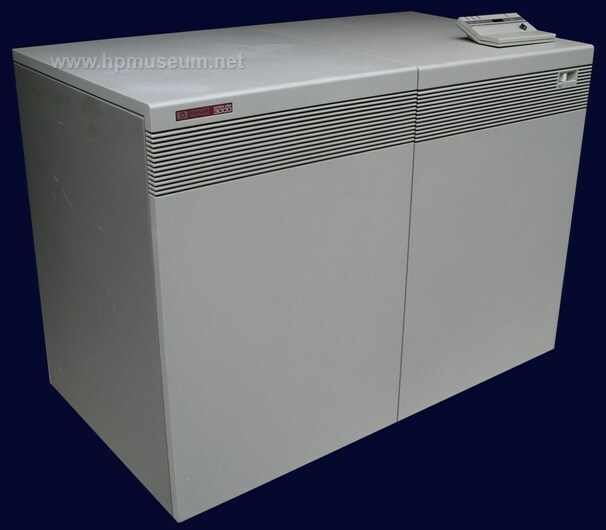 The 3000/950/60/80 used the same cabinet as the 9000/850/70 range of computers. Most of the plug in boards are interchangeable. 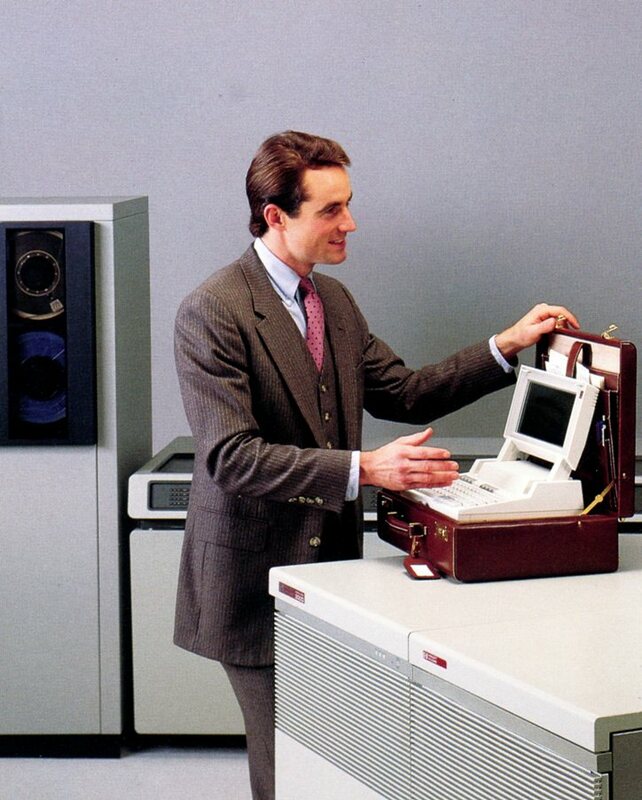 The 3000/950 computers were discontinued in September of 1991.